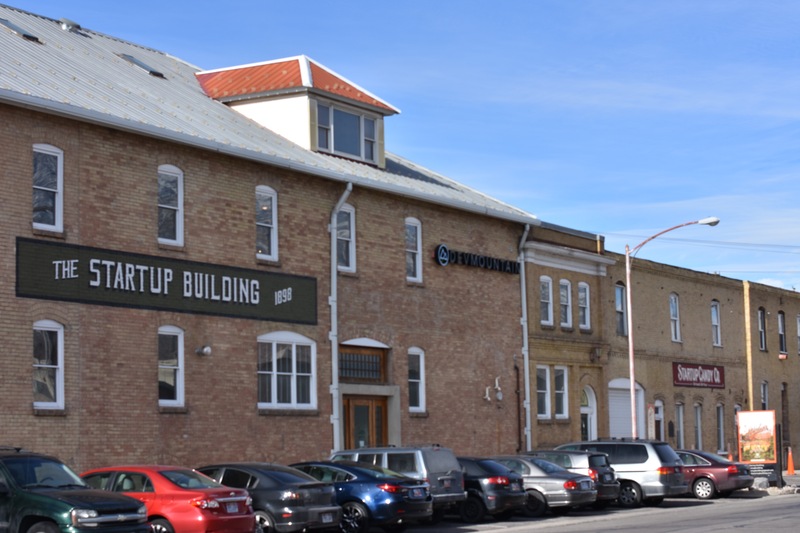 On Sixth South in Provo, there is an old, old building that used to house the Startup candy company. Interestingly, today, it houses several small startup companies instead of the candy company. The story of the Startup building is one of many told on Intermountain Histories.org, a digital public history project that provides scholarly information and interpretive stories of historic sites and events around the Intermountain West regions of Idaho, Wyoming, Montana, Nevada, Utah, Colorado, Arizona, and New Mexico. The project is managed by the Charles Redd Center for Western Studies at Brigham Young University. In collaboration with professors and students from universities across the Intermountain West, new content is created each semester in classroom settings. Those stories are then edited and revised by the Redd Center and published on the site for the public. Using an interactive GPS-enabled map, you can take virtual or physical walking tours of historic sites. As your personal tour guide, Intermountain Histories provides historical information, photographs and images, documentary videos, audio interviews, oral histories, bibliographic citations, and other resources for you to explore. Though created in academic settings, the content is meant to be used by the general public. The first batch of stories is small, created by a “guinea pig” group of professors and students. In the upcoming weeks, additional stories currently being edited will be published as well. Moving forward, new batches will periodically publish as collaborating professors, students, and interns at the Redd Center research, write, and edit new stories. Intermountain Histories is available for free in iTunes, Google Play, and online at IntermountainHistories.org. To receive notifications when new stories are published, follow the project on Facebook or Twitter.